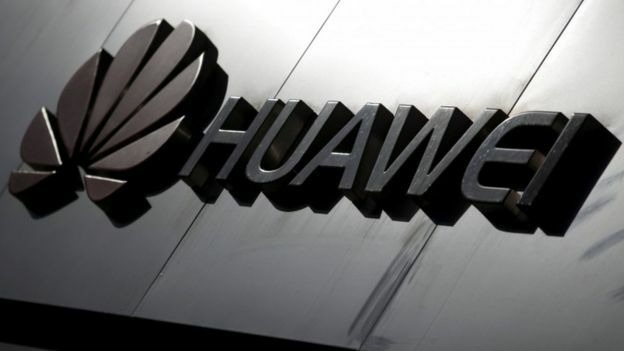 The Cabinet Secretary Sir Mark Sedwill is to start an inquiry into the leak from the National Security Council to the Daily Telegraph about how Huawei, the Chinese tech firm, had been enlisted to help build a new 5G network in the UK. Steven Swinford, the deputy political editor at the Telegraph, is well known for getting good scoops, and the political Cabinet is about as secure as Vince Cable’s performance on Strictly Come Dancing, but the National Security council is thought to be extra confidential. 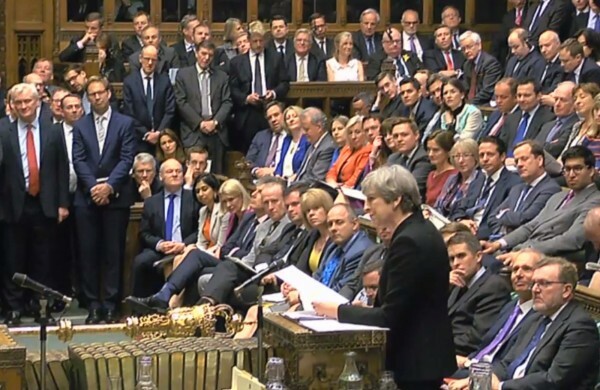 After a meeting of the backbench 1922 Committee, Tory MPs have decided not to make a rule change that could see the Prime Minister facing a no-confidence vote in June, but instead some are now applying pressure on No10 for the PM to set a departure date. The growing acrimony over her leadership comes as there is now very little sign that the Easter break did anything to aid the cause of the Withdrawal Agreement, which the Commons has already rejected three times. may has previously said that she will step down once her deal is agreed, but with so many still viscerally opposed to it, there seems to be little chance of her going under that rule any time soon. Hardline Tory Ann Widdecombe is to stand in the upcoming European elections for the newly-formed Brexit Party, in attempt to make sure that the ‘will of the people’ is enacted. Widdecombe, who has made her name as the true British reactionary bigot for her previous stances, has been on the Brexit bandwagon for years and will be the most well-known figure of candidates along with Nigel Farage in the new party. 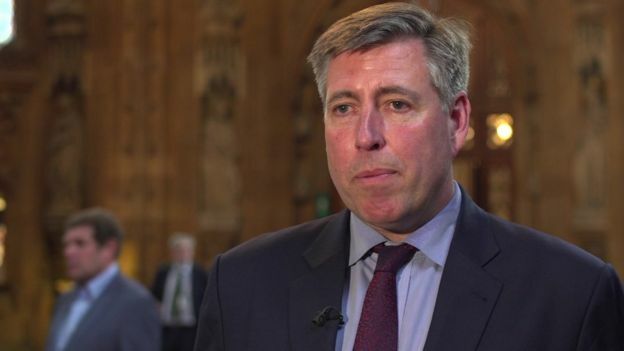 The 1922 Committee is meeting to discuss whether the rules can be changed to have a no-confidence vote in the leader in June, six months after the first vote last December. Disgruntled backbenchers are angry at the Brexit impasse, one which they are creating, and think that Theresa May needs to go soon, whether her deal is agreed or not. 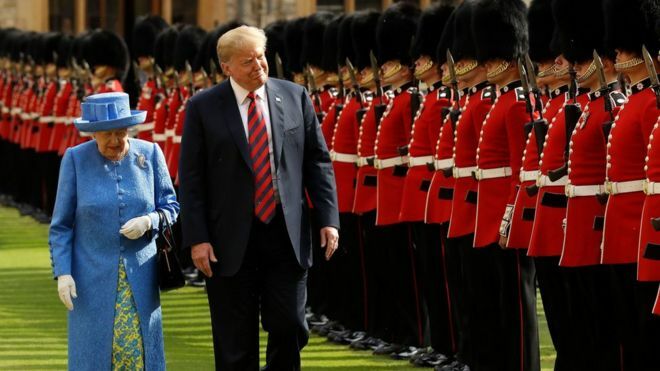 The world’s largest Orange Buffoon is to make a completely unwarranted visit to the the UK from the 3rd to the 5th of June this year. Having already came last July, the US President will this time come in full pomp and circumstance.